SMOK X-Priv Baby is a beautifully designed vaping device with a huge high-definition OLED screen with an easy-to-read menu, a built-in 2300mAh capacity battery, and 4.5ml e-juice capacity. 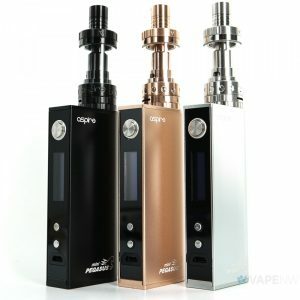 Unique glassy appearance makes the X-Priv Baby kit very pleasant to look at. Glassy texture at front and cobra pattern at back highlight the new traits and extraordinary taste. The 2.0-inch large screen is both aesthetically appealing and very convenient in use because it shows all the information you need in a clear way. 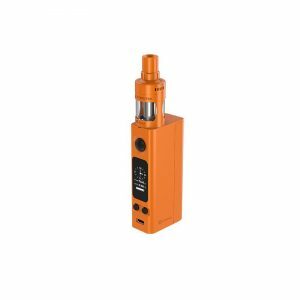 Easy to read and operate main and the sub-menu provide convenient managing of the vaping data. Thanks to a newly designed interface, the screen more intuitive than earlier. 6 color screen settings are available. Being a mini version of the SMOK X-Priv, the SMOK X-Priv Baby Kit fires up to 80W with stable VW/ TC modes. It supports firmware upgrading. 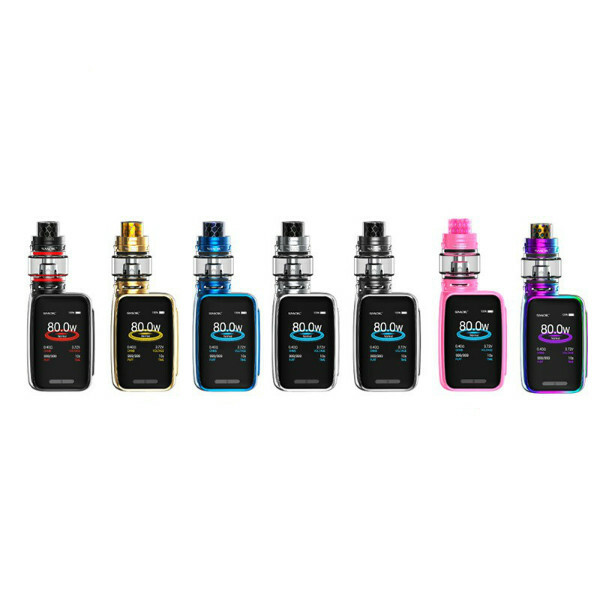 Combined with SMOK TFV12 Big Baby Prince tank, the kit brings powerful vaping due to high-quality V8 Baby coils. 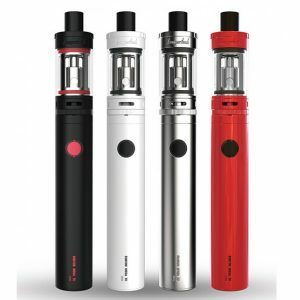 The tank holds 4.5ml of e-liquid featuring a convenient top fill system and an anti-leakage design. 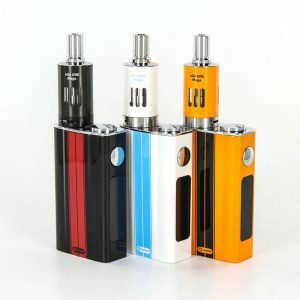 Besides, the mod kit comes with cobra drip tips providing special tactility, increased airflow along with an attractive wild look. In sum, the SMOK X-Priv Baby is a powerful, stable, safe, and extremely shiny and classy looking device coming in a variety of color finishes.